Quantic Dream, the creators of Heavy Rain, are hard at work on their brand new title Beyond: Two Souls. Gameplay footage released for the game has been few and far between, but over 8 minutes of brand new gameplay has been released today. The mechanics in the game will be extremely similar to Heavy Rain, as you could imagine, and you’ll be able to view a few scenes from the game. Keep in mind that the footage is still a “work in progress”, but it’s worth a watch if you’re at all interested in the game. What do you think so far of the game? 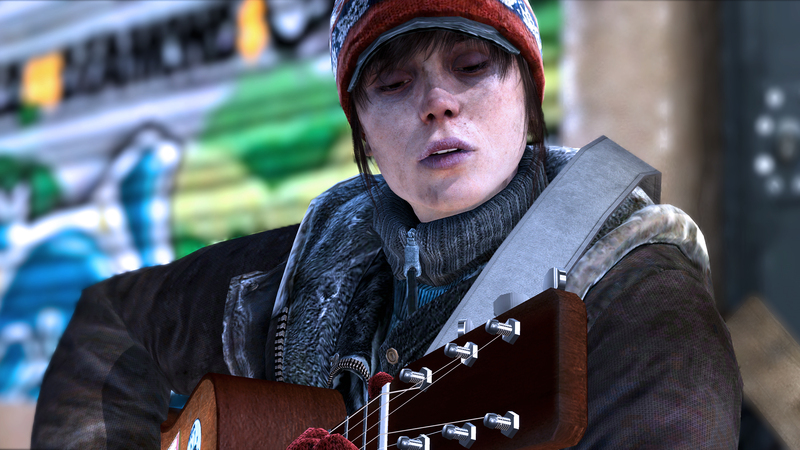 Let us know what you think by leaving us a comment below, or discuss Beyond: Two Souls in our community.